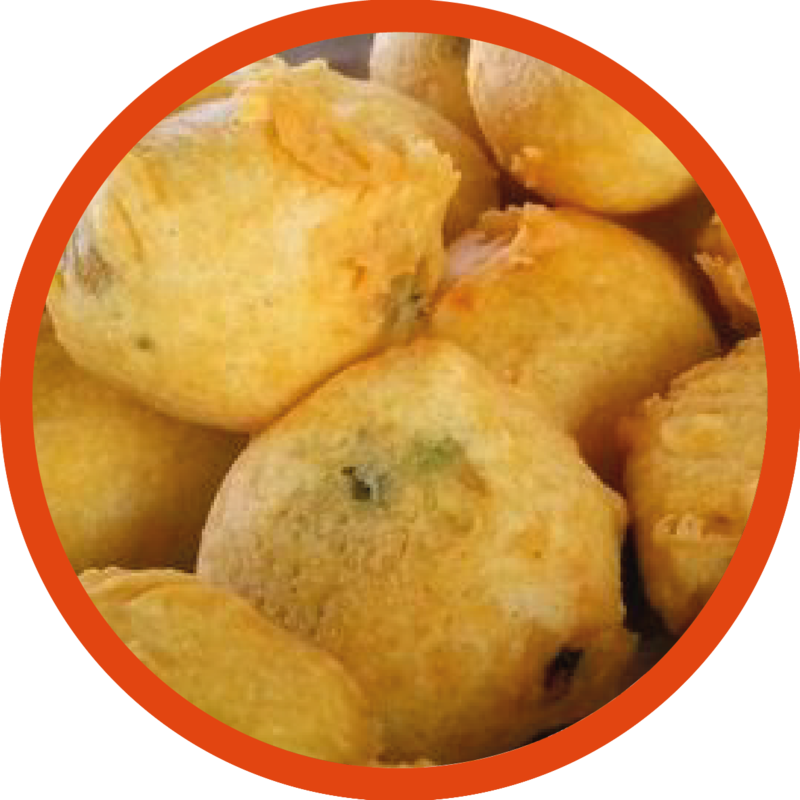 Popular Mumbai street snack made with mashed potato mixed with spices, coated in gram flour batter and deep fried. Cook and boil the potatoes until they are soft. Mash coarsely with hands. In a mortar and pestle, roughly crush the green chillies along with the garlic pods. Mix the above paste with the mash potatoes, turmeric powder, coriander leaves and salt. Create equal size patties or balls. In a separate bowl, mix all the batter ingredients to create a smooth paste with no lumps. Coat the potato patties/balls in the batter mixture one at a time and fry until crisp and golden in colour. Serve hot, by placing inside a burger buns or two slices of bread. 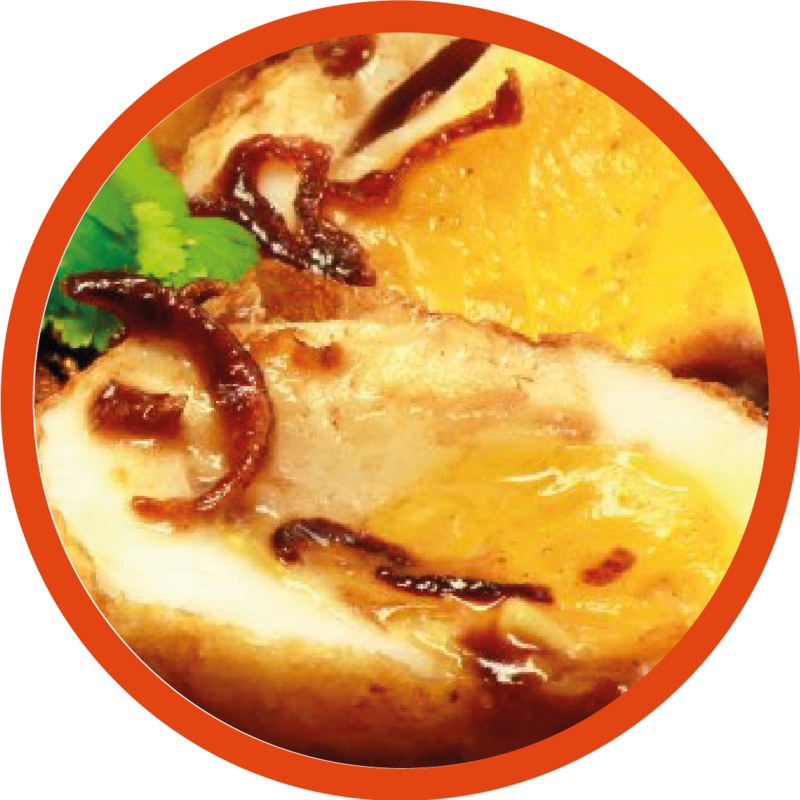 It can also be served separately along with either red chilli or mint chutney.